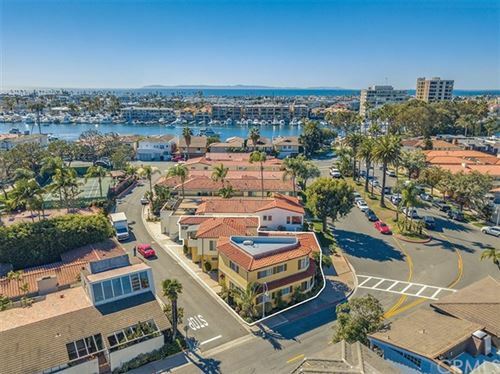 Lido Marina Village is a charming shopping area composed of waterfront dining, specialty stores, the historic Lido Theater, and dynamic views of the harbor. 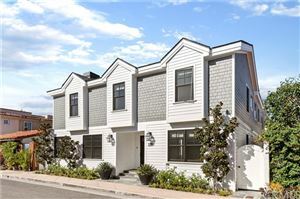 Just over the bridge you can find Lido Island, a residential neighborhood located on one of the seven islands of Newport Harbor. The Cannery Restaurant, modified from a former fish canning operation, has great local food with local flavors and local charisma. 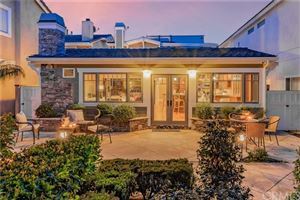 This area of West Newport Beach and Lido Island has beautiful beach and bay front homes, with other Newport Beach homes for sale within walking distance to a nearby beach or bay. Lido Island is a semi-private community with the Lido Island Club House hosting many community clubs and organizations, including the Lido Island Yacht Club. All property owners must pay an annual assessment, and all residents are Community Association members. The island plays a big part in the annual Newport Christmas Boat Parade.